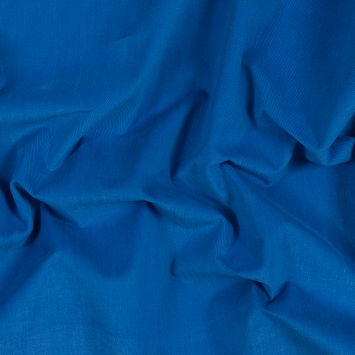 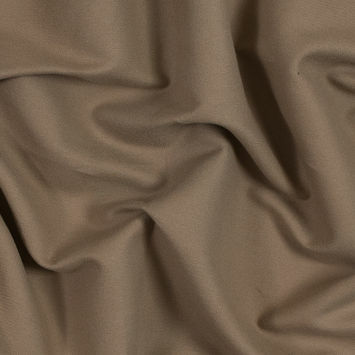 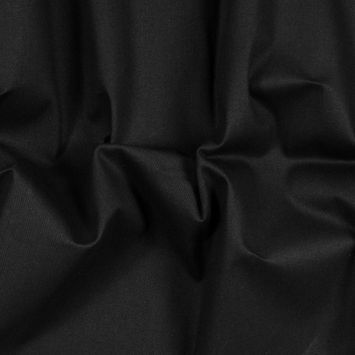 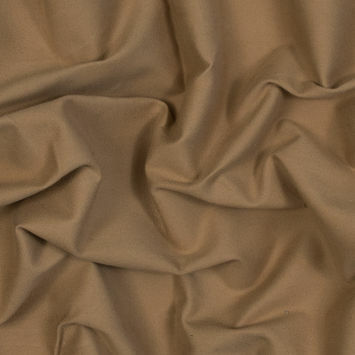 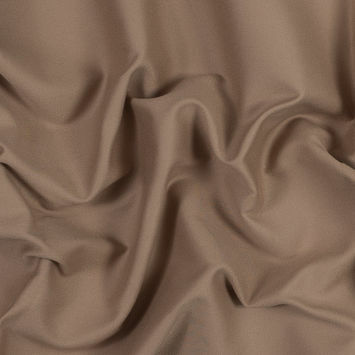 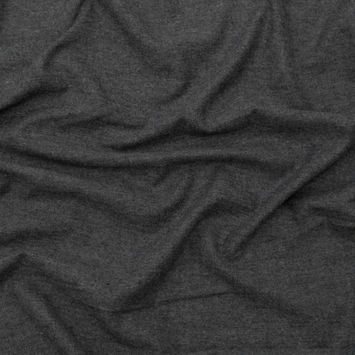 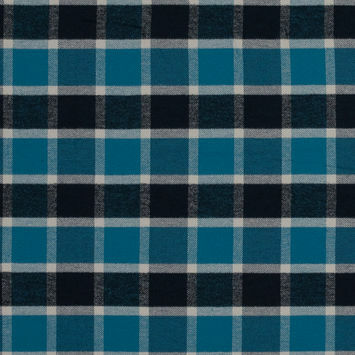 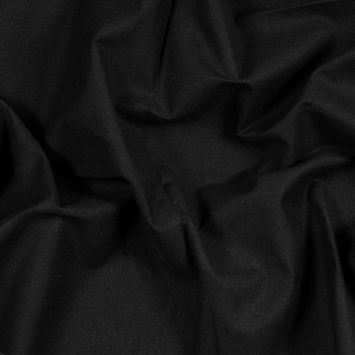 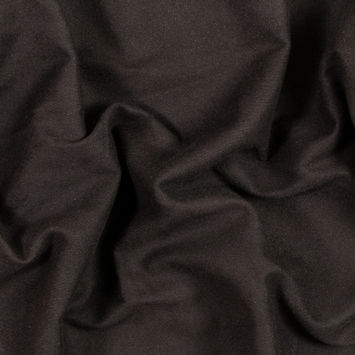 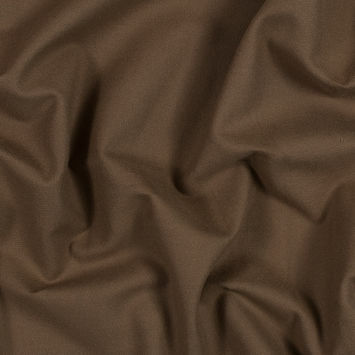 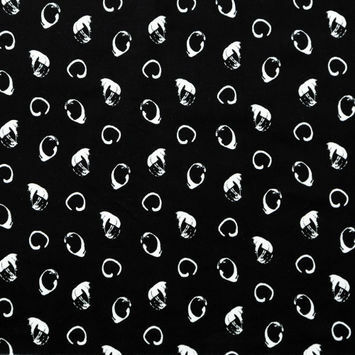 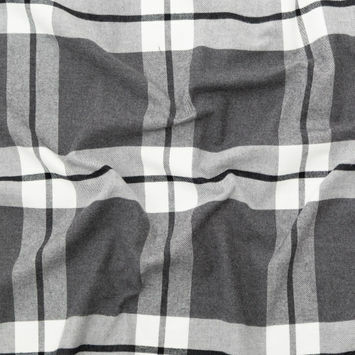 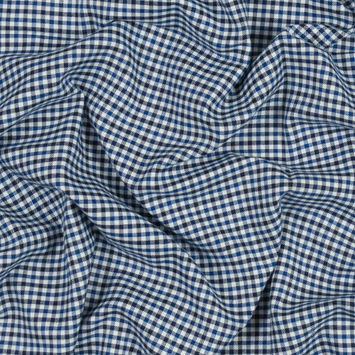 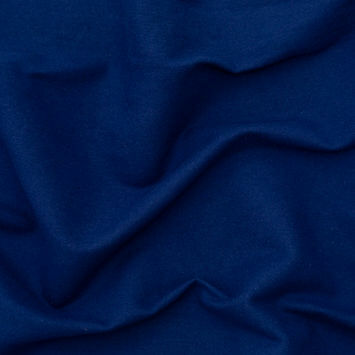 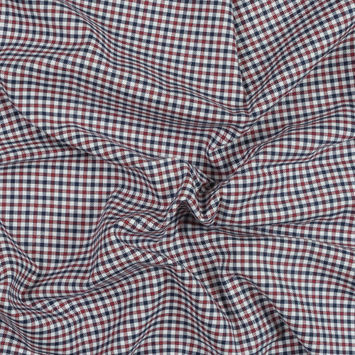 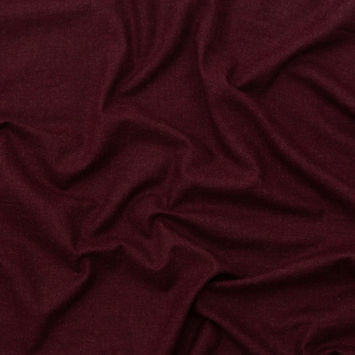 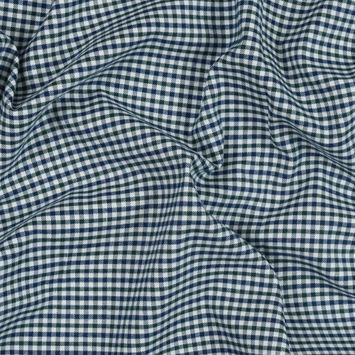 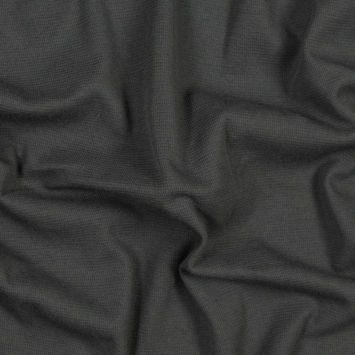 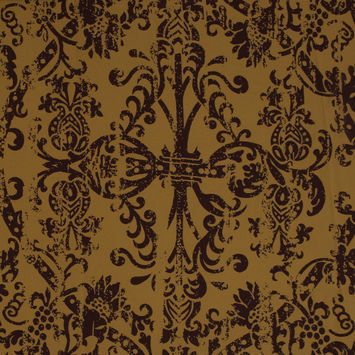 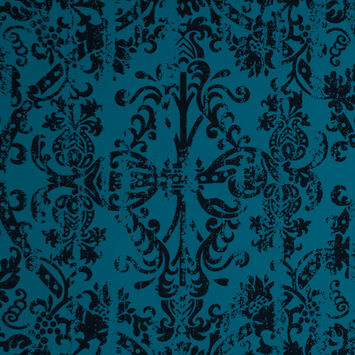 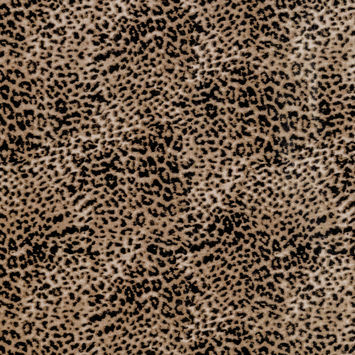 Brushed Cotton Fabric is a luxuriously soft material with durability to match. 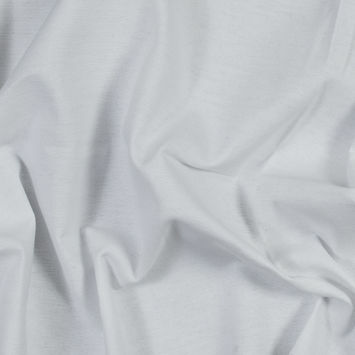 The process for creating brushed cotton requires the use of mechanical brushes that comb out lint and excess fibers, as well as rub the surface of the fabric for a smooth, refined finish. 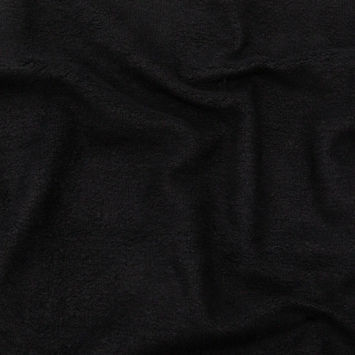 The condensed quality of the material makes it better at trapping heat. 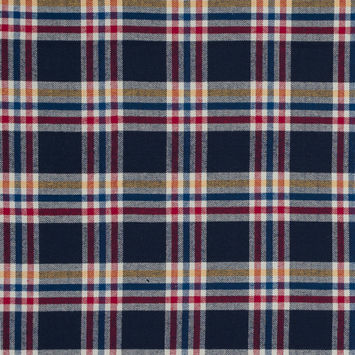 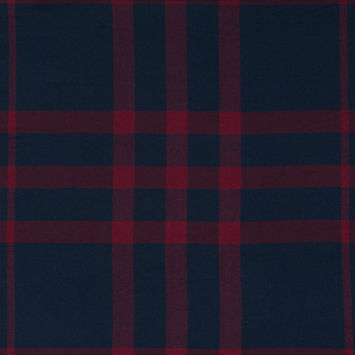 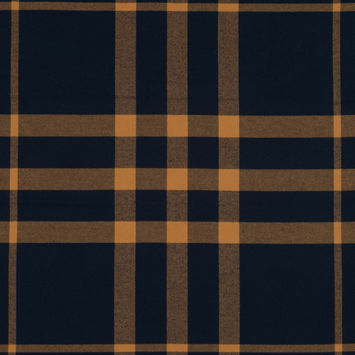 Often in the form of flannel, Cotton Brushed Fabric makes for perfect autumn and winter wear. 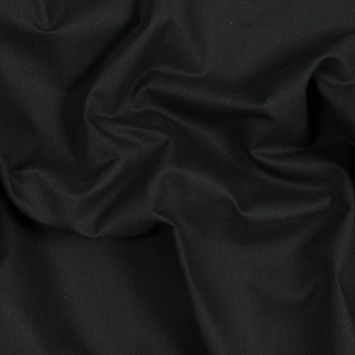 Use it for making lavishly soft jackets, pants, and blazers.